On Wednesday, Nintendo announced via Twitter that it was canceling its long-maligned ‘Nintendo Creators Program’ and replacing it with a series of guidelines that will “make it easier for content creators to make and monetize videos that contain Nintendo game content.” By throwing away this antiquated program, which from its inception was lampooned, Nintendo has taken a step to right their image, a precious commodity in today’s interconnected social media environment. As the face of some of gaming’s most recognizable IP, Nintendo has an enormous amount of clout within the gaming community. As the reaction to spoilers for the upcoming Super Smash Bros. Ultimate has shown, fans are passionate about Nintendo’s software and they care about the Big N’s long-established brands. By previously disallowing content creators to profit from showing that creativity in video form without a bevy of draconian requirements, Nintendo was squandering the free publicity that their community was freely generating for them, strangling content creators who might, very well, be praising their games. That they’re making this move now, before the release of Super Smash Bros. Ultimate bespeaks of a change, no matter how slight, in Nintendo’s approach to its IP. Instead of viewing content creators as villains depriving them of income on their licenses, Nintendo has seemingly come to realize that it’s many of these same content creators that take the news from rumors, leaks, and Nintendo’s own press releases and do most of the social interaction for Nintendo. Take the YouTube channel GameXplain, for instance. 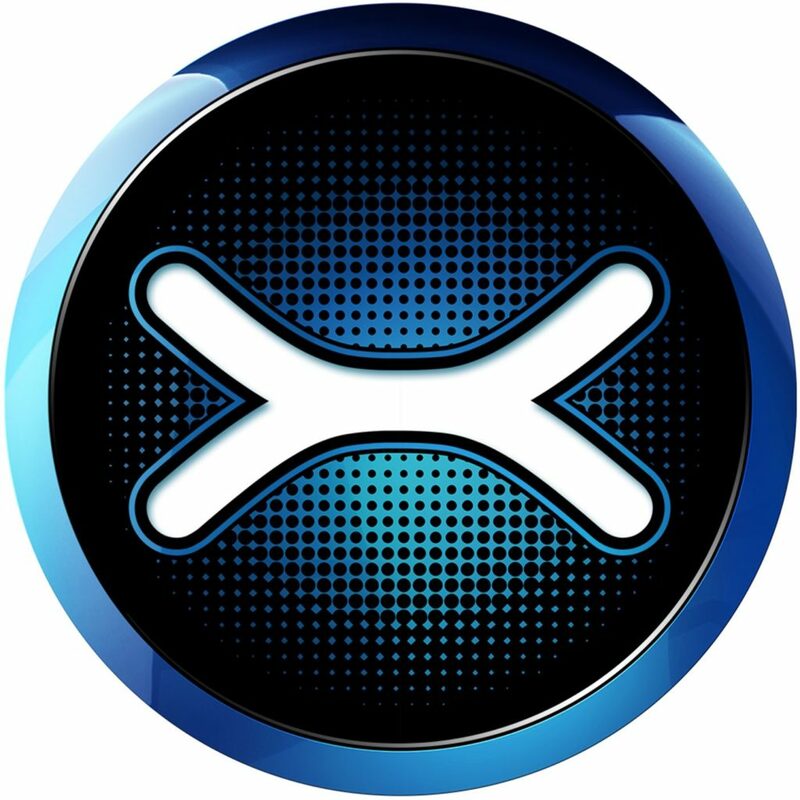 Primarily a Nintendo-based, one million subscriber channel that, according to their description, is the “one-stop shop for EVERYTHING Nintendo[,]” GameXplain serves an essential role in Nintendo’s marketing strategy. Their well-produced and genuinely passionate hour-long discussions (on topics ranging from leaks and rumors to what Nintendo of America President Reggie Fils-Aimé says in an interview) and in-depth analysis videos generate hype that fills the air between major announcements, securing mindshare for Nintendo in a headline-driven ecosystem. Their coverage, mostly positive, gives Nintendo an invaluable source of damage control when things spiral out of control, as they did during the Wii U era. Part of Nintendo’s reasoning for canceling their ‘Creators Program’ must revolve around the realization that, by disincentivizing small channels via demonetization, they were stifling the creation of new, potentially positive sources of press coverage. They cannot be blind to their ever-present need to build for the future, part of which involves keeping a positive relationship with up-and-coming YouTubers. That’s why this sudden change in policy means so much. Love them, hate them, or ignore them altogether, the truth is that games that capture the ever-diminishing attentions of social media, content creators, and online news outlets, such as Fortnite, succeed precisely because they capture such attention. 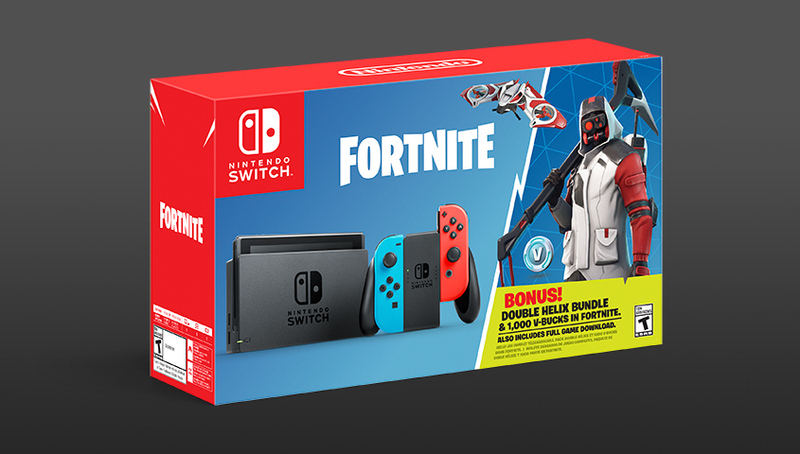 That’s why Nintendo partnered with Epic Games to bring Fortnite to the Switch. That’s the reason Nintendo has abandoned their “everything that’s popular is evil” stance that they took during the GameCube era; they are ready to embrace the new realities facing them. They have finally woken up to the fact that, absent a complete failure of the PS5, or the death of console gaming in general, they are going to be competing for the second spot in many living rooms for the foreseeable future. They no longer hold fast to the illusion of catching up to the same position that they held during the 90s. It’s either sink or swim as the second console in many people’s homes. That knowledge, that underdog status is what’s motivating them to team up with other underdogs, like Microsoft, in order to paint Sony as the gluttonous champion of two of the past three generations (e.g. the PS2 and the PS4). Part of this strategy, which Sony utilized to great effect during the PS1-N64 showdown of the late 90s, is finding grassroots support. In the 90s, that support came from gamers who, having come of age during the era of the NES and SNES, were looking for something more mature. Today, it will come from content creators eager to cover one of the hottest-selling consoles on the market in order to grow their following. By canceling the ‘Nintendo Creators Program,’ Nintendo isn’t simply looking to garner fleeting goodwill from gamers always looking for something to complain about. No, they are after a much bigger prize: the rapidly growing group of Post-Millennials who are growing up in the era of Facebook, Twitch, and YouTube. Besides simply playing ‘cool’ for this group, Nintendo is looking to curry favor and capture the mindshare of a notoriously mercurial social group. They are looking to the future; a future where their content dominates social media the world around. While I’m certainly glad that Nintendo is doing away with the program, I can’t be all that happy since this is what it should’ve been like in the first place. They’re just now at the starting line to meet their peers and while it’s certainly a step in the right direction, this felt more like an inevitability rather than a goodwill move. Thanks for commenting, Matthew. I can understand where you’re coming from. However, considering how draconian Nintendo has been concerning online for as long as an online presence has been necessary, I’m impressed that they’ve done what they have. Is it late? Definitely. However, is it also a sign that their approach to their online content is changing? I think so.